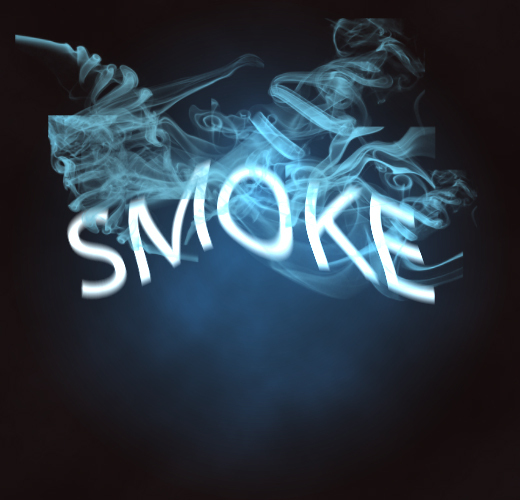 Photoshop smoke typography looks very interesting, beautiful and amazing. 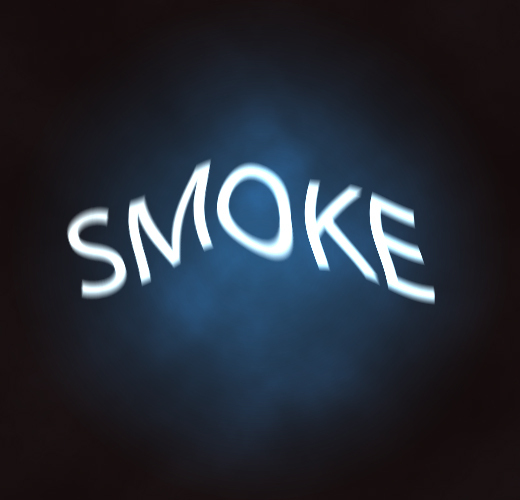 Today, i am going to share Photoshop Smoke Text in 10 easy steps within a short span of ten minutes only. I hope, you will enjoy it with a new edge of learning. Here’s another easy text tutorial using Adobe InDesign. Take a look. 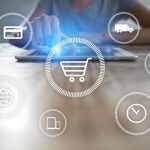 We will use following tools and resources to complete this tutorial. 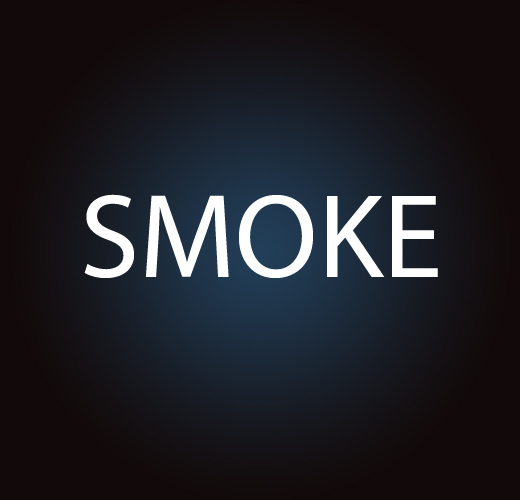 Let’s start to create our stunning smoking text. 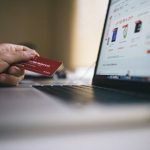 Open Adobe Photoshop, and create a new Photoshop document. I am going to create a new document of 520 x 500 px with white background. Create a new layer and name it “Smoke Back”. 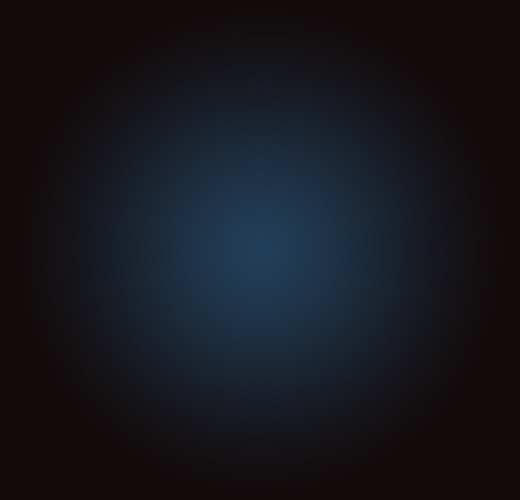 Fill it with the color #000000 and apply the following blending options to this layer. I am going to “Rasterize” text layer in order to apply some effects. 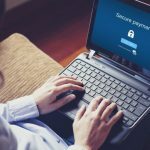 Let’s have the following steps. 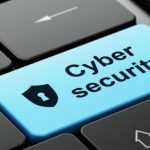 Right Click on text layer. Click on “Rasterize Type”. It will rasterize type layer. You can make duplicate of this layer as a backup because you will be unable to edit text after rasterizing. Create a new layer above the “SMOKE” layer. Name this layer “Clouds”. Let’s proceed to complete Step 6. 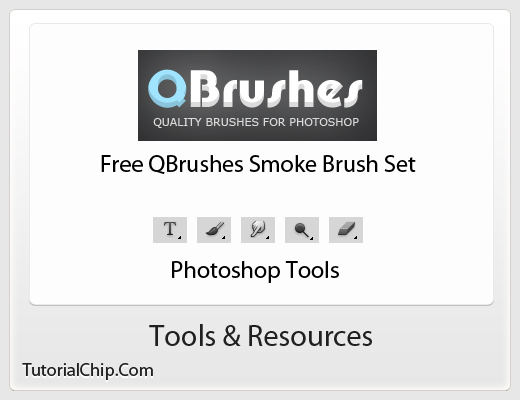 Now we will create some smokes by using “Qbrushes: Smoke Brush Set“. Create a new layer above the “SMOKE” text layer. 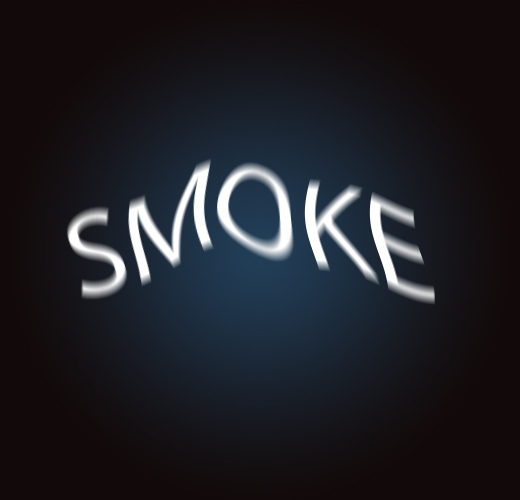 Name this layer “Smoke Brush”, and try to create the following smoke effect as close as possible. I have used “150 – 300 px” different brush strokes to create the following effect. Select the “Dodge Tool”, and apply it on the adjacent places of text and smoke. You can also apply some dodge effect on the tips of smoke. Here is the preview of Step 8 after applying Dodge Tool effect. Let’s make our text more Smokey. 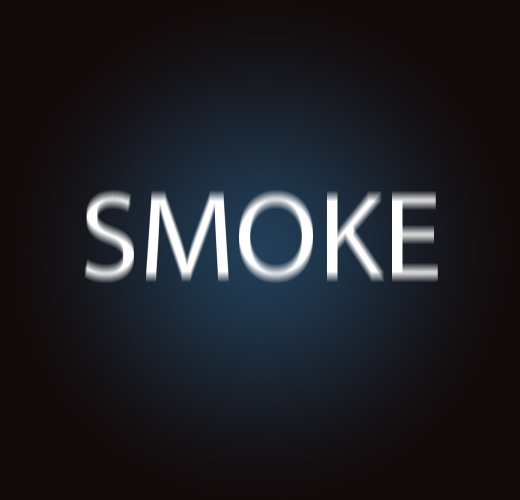 Select the “SMOKE” text layer and do as follows. Carefully erase the text to bring a more smokey effect. 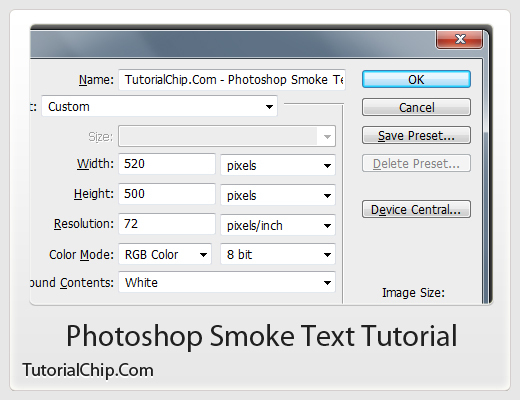 We have done our Photoshop Smoke Text Tutorial in 10 easy steps. i like your graphics its amazing i want to learn more.